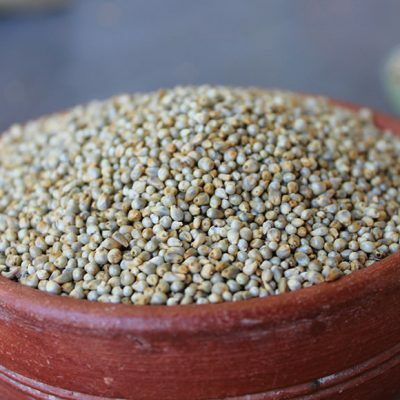 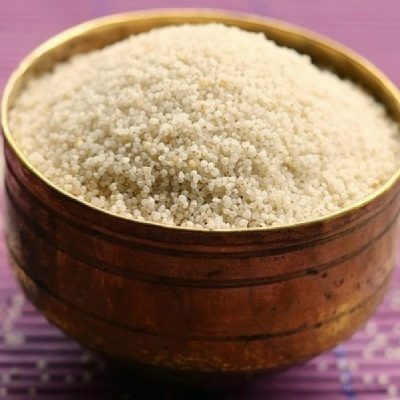 Jowar millets are commonly known as Sorghum, Cholam, Jola, Jonna, etc. 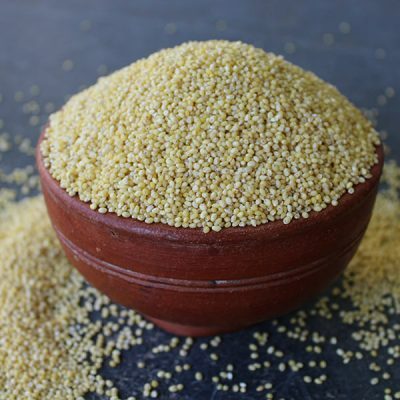 Sorghum has high nutritional value, with high levels of unsaturated fats, protein, fiber, and minerals like phosphorus, potassium, calcium, and iron. 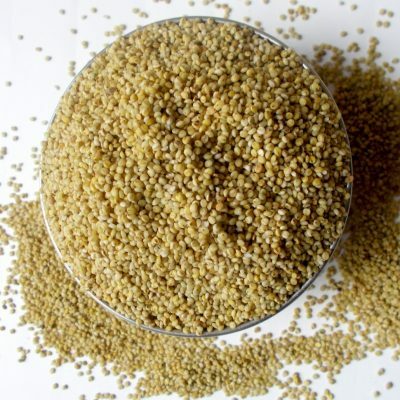 It is high in calories and macronutrients and has more antioxidants than blueberries and pomegranates. 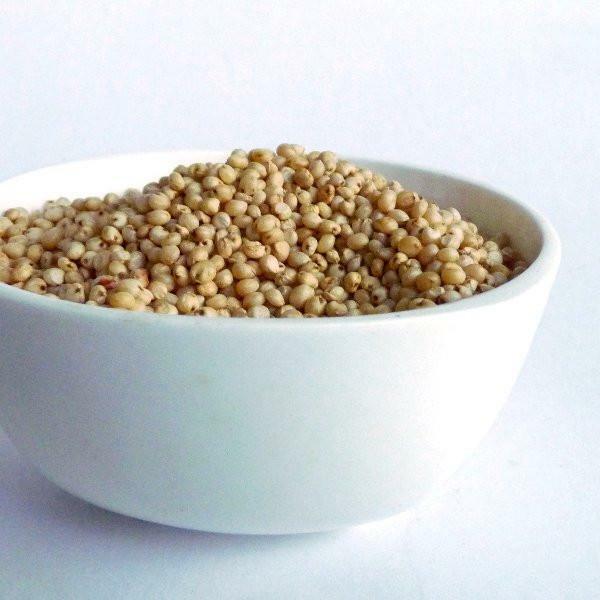 Sorghum helps to improve metabolism. 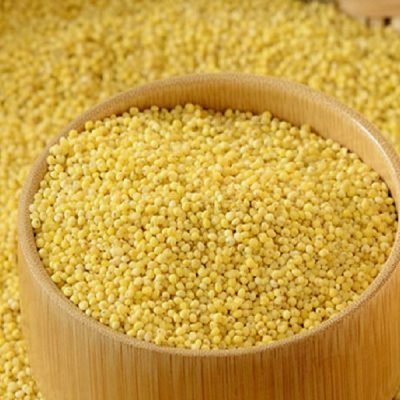 Researchers have found that a typical sorghum wax is rich in policosanols which helps in reducing the levels of cholesterol. 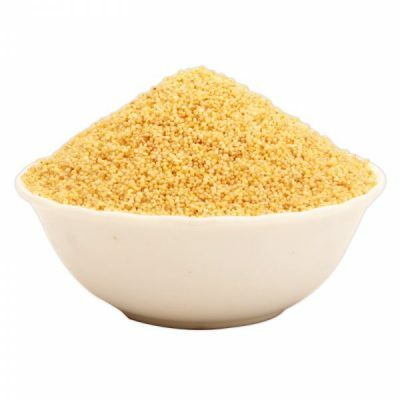 Being a gluten-free grain, it is also much preferred by those who can’t tolerate wheat-based products.